This past few months I’ve read several blogs that have discussed believing in yourself as a writer. One post that hit home for me is by Jennifer Blanchard of Procrastinating Writers. 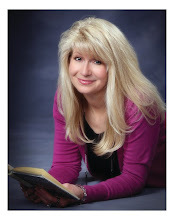 In her post Believe in Yourself and the Writing Will Come Jennifer discusses replacing limitations with possibilities. Since building confidence and replacing my can’ts with cans has been especially important this last year her words are of great interest to me. I’ve known I wanted to write for a couple of decades now, but giving myself permission to do so took a long time. Bit by bit, considering both the perceived and the real limitations in my life, I have come a long way. I’ve already accomplished more than I ever thought possible. But in the past couple of years I’ve had the nagging feeling I could accomplish even more. Edged with emotion and trepidation it has been, for some time now, the thought that won’t go away. It wakes me at night. It tugs at my heart strings during the day. It fills every crack and crevice of my life causing me to neglect art clients and job responsibilities, abandon laundry and housekeeping—and often times common sense—and shut myself in my office to write, and write. I believed her because early on that’s what I’d been taught: You should not write. You have no talent for it. You will make a fool of yourself. Those words played over and over in my head like background music in a bad movie. So much so that if I even sat down to type I felt immense guilt. Until what other writers have aptly termed voices in my head haunted me and I had to write again. I abandoned the thought of writing a novel, but I had an essay published by a magazine I never thought would be interested in my work. Then a short story, then two, then three, published. It felt good. I told myself it was enough. I can’t. I can’t. I can’t write novels. I want to. I want to. I want to write novels. I came to a point last year where I got tired of the battle. I decided I had nothing to lose. Now, three requests for full manuscripts from editors and one request for a full from a noted agent later, I have witnessed how changing can’ts into can’s changes everything. Still, believing in myself and building confidence is an ongoing process. I pray one day it will get easier for me to write without guilt. But for now striving to replace impossibilities with possibilities continues to be something I must work on every day. A contest to celebrate the release of Stolen Christmas! 1. 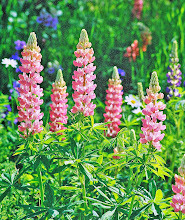 Leave a comment on this blog and/or on my other blog Hearts and Hands. Each time you comment between November 15 and December 10 you will be entered to win a Christmas gift package that includes three of my books, Stolen Christmas, Three Angels for Christmas, and The Magic and the Miracle of Christmas, Volume two. 2. Become a follower of this blog and/or Hearts and Hands. 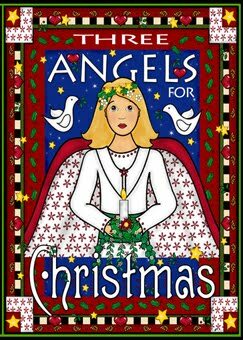 All my followers will be entered for a chance to win a copy of Three Angels for Christmas AND an assortment of my angel cards. Order Stolen Christmas on Amazon. The year is 1953 and Christmas looks anything but bright for eleven-year-old Micah Connors. The boy is no stranger to trouble--his mother recently moved the family to Bolton, Idaho with the hope her son could forge a new start with better friends than he left behind. But old habits die hard and Micah soon becomes acquainted with the local sheriff. The family is already awash in trials. Micah's father is dead, a casualty of the Korean War, and his younger sister, Annie, is gravely ill. The boy knows he can't add to his mother's stress so he makes a deal with the sheriff and strives to redeem himself. The author of the book captured elements of both the charm and the incongruity of small town living, and I enjoyed the love and unity demonstrated by Micah's close-knit family members. I found myself rooting for Micah, with the desire he would find his inner strengths, and I was anxious to learn if his sister would recover. The character of the sheriff is well-crafted, a good guy who is the backbone of the story. All the characters are engaging and I wanted to know more about each one, more depth to the promising storyline. The story illuminates the strength of the human spirit, and is sure to be an enduring Christmas favorite. At around 100 pages the book is a quick read that will provide respite from the hustle and bustle of the holidays as it helps to recapture the spirit of the season. 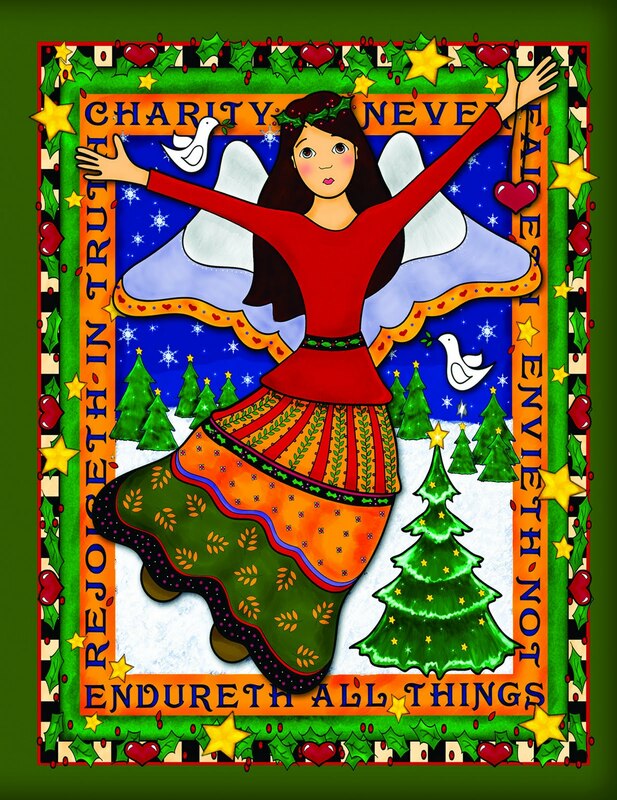 A wonderful gift for all ages--my eleven-year-old enjoyed it and one of my friends plans to give it to all her married children--the book would also make a nice accompaniment to giving during the Twelve Days of Christmas (for article click here). Micah Connors promised his mother he would be good in their new town. But with Christmas only three days away, being escorted home by the sheriff does not bode well. Can the towering officer be trusted not to tell what happened? Perhaps the ramshackle stable that has appeared on Main Street will sidetrack him from spilling the day’s events — or maybe his interest in Micah’s widowed mother will do the trick. The last thing Dawn Connors needs is to hear her son is in trouble. She has enough to worry about with her husband gone and her daughter, Annie, ill. 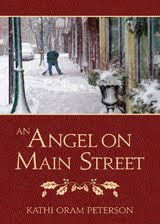 Even though Micah has told his sister the rustic structure in the middle of town is simply part of the town’s holiday decorations, Annie is sure that unseen angels are building the crude stable — which means baby Jesus is coming, and he can make her better. Terrified that his little sister might die, Micah vows to find the baby Jesus for Annie, even if it is only a plastic doll. But as Micah gets nearer to his goal he finds angels are closer than he ever would have believed. Kathi, who are you as a person, versus an author? My passion other than writing would be my family. But that's probably not the kind of answer you want. Let's see, hobbies...I enjoy going to the movies. Might have been to be a movie critic, but than I'd have to watch movies I don't want to. I enjoy cooking, but I'm no gourmet, more meat and potatoes. I love butter and sugar and whipping cream so it's probably best I'm not a professional cook. Now you can see why I write. I can live through my characters. I can be a cowgirl, have a black belt, and go back in time. Nothing better in my book. I do yearn to travel, but I'm more the hermit. Give me some good books, several classic movies and a pizza and I'm good. Soooo boring. 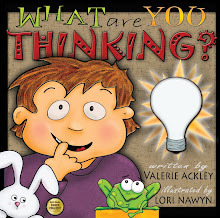 I have written children's concept and biography books K-2; YA inspirational time travel; and romantic suspense. I've also written a screenplay. Can't we have both? I think some of the best stories teach and entertain at the same time. My objectives are to write a story that makes people laugh, cry and think. I'm definitely a seclusion writer. When all the kids lived at home I didn't have an office, but I had a walk-in closet in my bedroom. So I put my desk and computer in there. Totally private. I wrote some of my best scenes in the closet...that doesn't sound very good, but literally it was true. My prime time is the mornings. Especially if I'm writing the rough draft. When I'm in the throes of writing a book I usually write new stuff in the morning and spend the afternoon editing. Lately I've written in spurts, but I prefer a regular schedule. 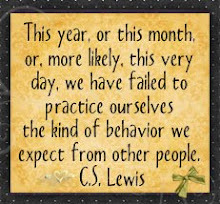 I'm hoping after the holidays my life will get back to normal...whatever that is. I've always loved reading. I had times in school when I'd write a good paper and the teacher would comment or make me read it before the class, but I really didn't think about writing books until after my first child was born. My mother suggested that I try writing a book and it stuck. I'm to the point if I don't write I become depressed. That's why I don't like writing in spurts. I love good YA novels. A while back I spent a year reading as many Newbery winners as I could find. I loved Harry Potter and marvel at the world Rowling created. I'd love to do that. I also love romantic suspense novels. For me the best read has adventure, battles, and romance. PC. I also use the laptop after a long day on the PC. Most of my research information is saved on my PC. I like sitting at my desk with all my books around me within easy reach. An Angel on Main Street. 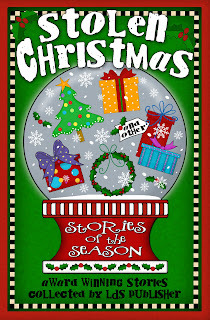 I love Christmas and wanted to write a Christmas story that would remind people of simpler times. So I set the story in the fifties, plus it was what I remember. The book takes place in a small town. I was raised in a small town, so I know what it was like. My family lived in an apartment over my father's store, like the Connors family lived over a restaurant in the book. My father worked part-time for the police department, so it wasn't much of a stretch to think up and characterize Sheriff Anderson. When I was a little girl, my mother suffered a heart attack while washing my hair for a dance recital. I remember how scared I was that she would die. Many times I'd stare down on Main Street wondering if my mother would ever come home from the hospital. I was able to use those emotions as I wrote Micah's fears about death. When my mother finally came home, she shared a very sacred experience with the family that left little doubt that there was life after death. As you can see this little book is very close to my heart. The world...keep it simple and remember God is in charge. I think many times we forget that. I was always taught that if I wanted something I had to do everything humanly possible and then leave it up to the Lord. That's good advice. Dogs. I have the cutest little Yorkie. She's my little buddy. I hope I'm remembered for being a good mother, wife, sister, and friend. Also that my novels would long be remembered as good books the entire family could read and enjoy. An Angel in Your Life Contest runs from now until December 15th. Anyone can enter by simply emailing Kathi at kathiorampeterso@yahoo.com and writing about an experience you have had with someone who became an angel in your life. The winner will be announced on her blog (www.kathiswritingnook.com). A gift certificate from either Seagull Book or Deseret Book will be given to the winner and an "Angel" in his/her life. 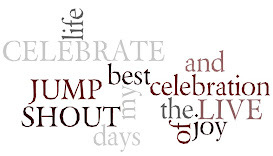 This contest celebrates the selfless, kind acts performed daily, many times unnoticed. 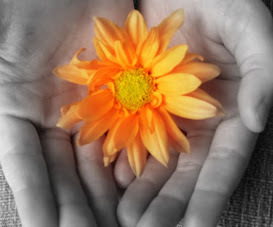 From the author: "If you are like me, many people have helped you through times of trouble. Let's face it, life is tough and the small acts of kindness shown to us by others needs to be remembered and celebrated especially during the holidays. Christmas brings out the best in people and I wanted to give others the opportunity to thank those who have touched their lives in a profound way. Hopefully this contest will remind us of the angels in our lives." What happens when you’re so poor you have to steal your Christmas presents? Have you ever taken a punch in the face as your Christmas gift to the girl you love? Or saved Christmas while hunting were-weevils? 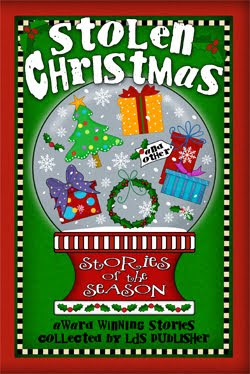 The award-winning stories from seventeen LDS authors featured in Stolen Christmas are the best of the best from the LDS Publisher Christmas Story Contests. 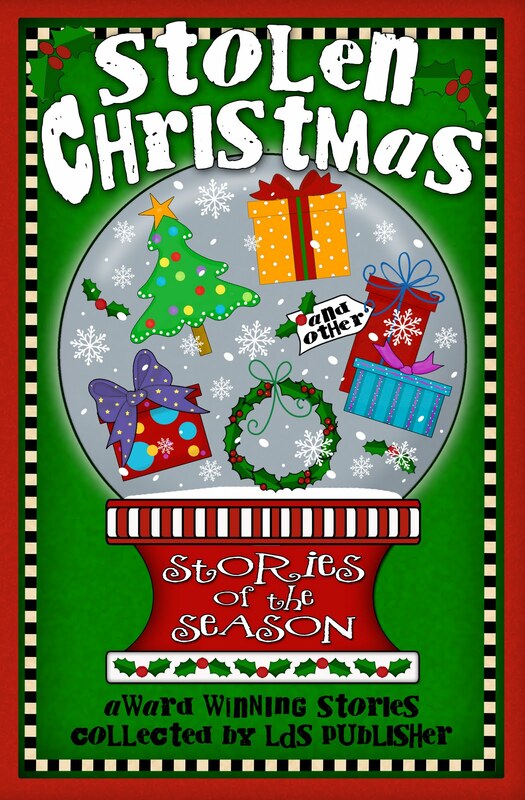 From Christmases past, to present, to future; from sweet and inspirational, to zany and delightful—there’s a story for everyone in this eclectic collection. I'm excited and honored to have one of my short stories included. Please visit LDS Publisher's blog to pre-order your copy here.